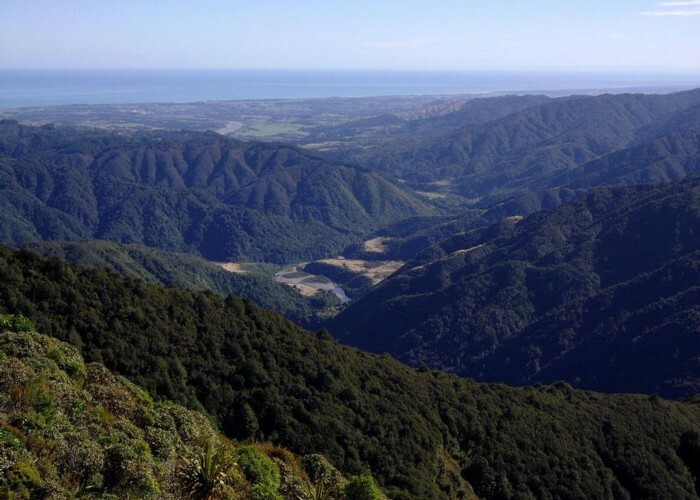 View from bridge peak looking west overlooking the Otaki forks, the Otaki river & Otaki at the top. Added 9 March 2012 by Dbl-JDbl-J. 3 revisions, most recently 9 April 2012 by Dbl-JDbl-J. 164 views in the past year (14 per month).